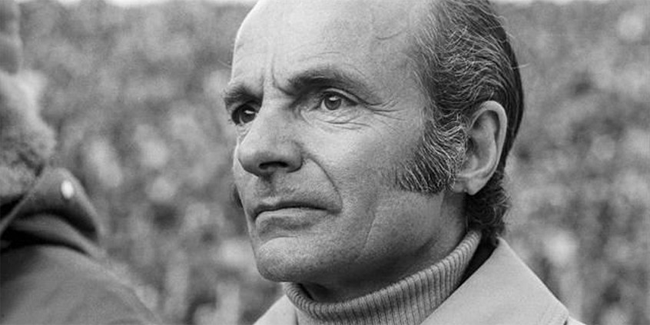 On the sudden departure of Dettmar Cramer as head coach of the USMNT in 1975. 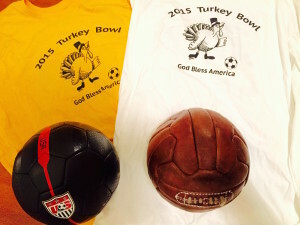 Over the 1916 Christmas holiday, Bethlehem Steel FC, holders of the National Challenge Cup and the American Cup, traveled to St. Louis for two games to decide the unofficial title of champion of the United States. Roger Allaway on the shaky beginnings of professional league soccer in the US. 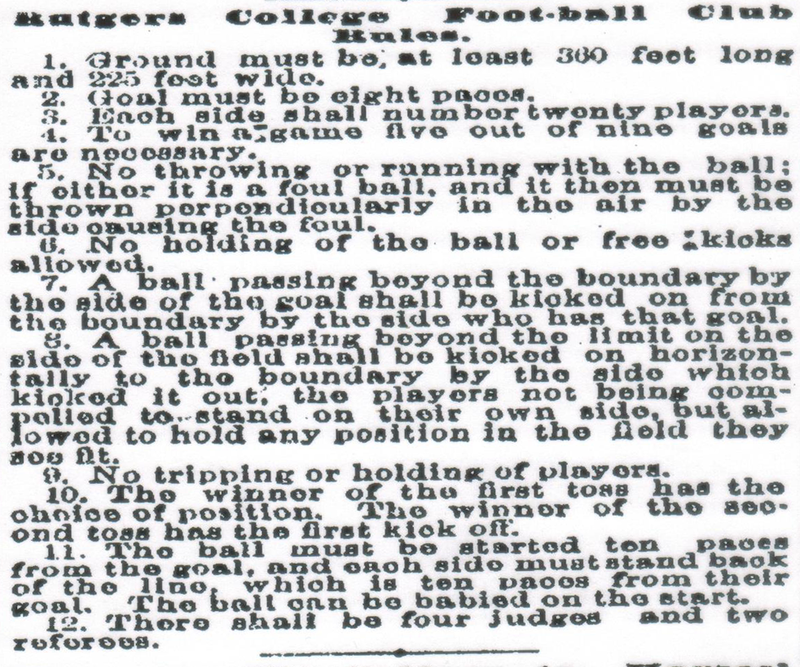 An examination of the Columbia-Rutgers game played on Nov. 2, 1872 shows it was played under a form of association football rules, not American gridiron rules. 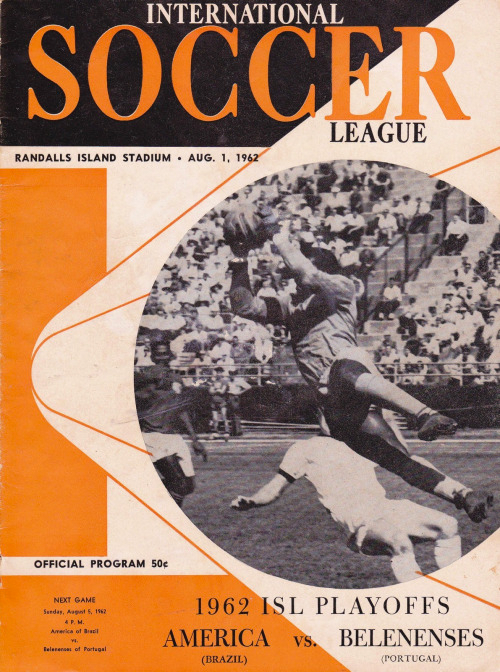 The International Soccer League was an important step that helped to pave the way toward the start of the original NASL and thus the American soccer scene of today. 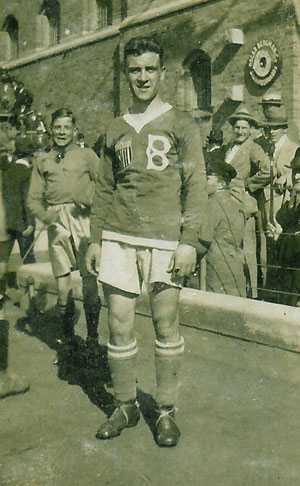 Billy Gonsalves is considered by many to be the best US player before the Second World War but Archie Stark remains the greatest goalscorer the US has ever produced. 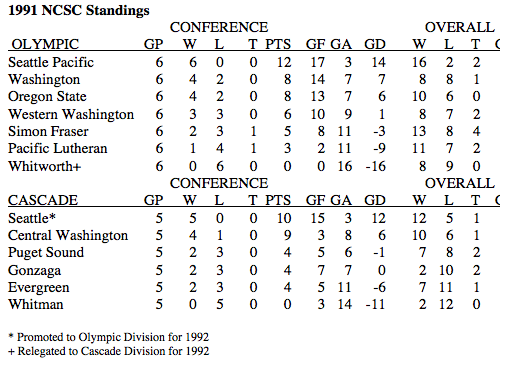 Frank MacDonald’s series on FC Seattle’s UK tours in the late 1980s concludes. 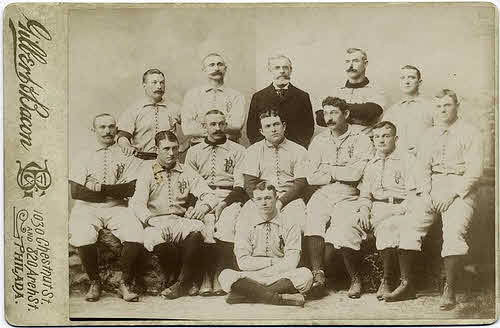 Philadelphia and the other first professional soccer league in the U.S. 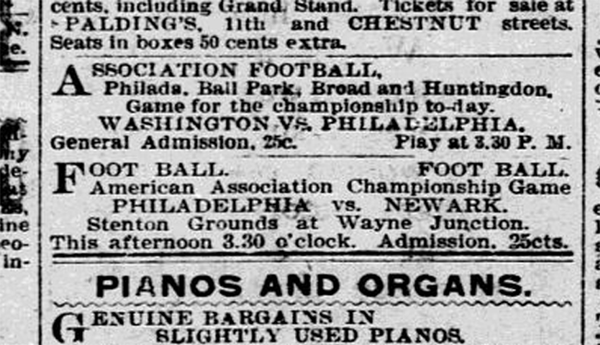 Formed in reaction to the National League baseball-backed American League of Professional Football, the American Association of Professional Football appears to have played its first games before, and outlived, the ALPF.